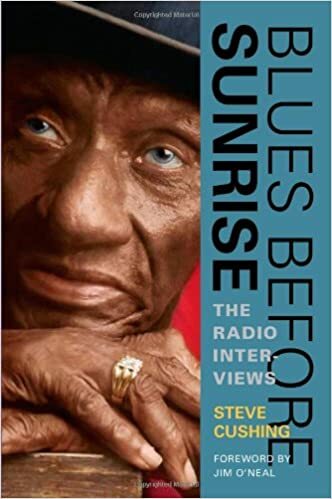 This assortment assembles the simplest interviews from Steve Cushing's long-running radio application Blues ahead of dawn, the nationally syndicated, award-winning software concentrating on classic blues and R&B. As either an observer and performer, Cushing has been concerned with the blues scene in Chicago for many years. 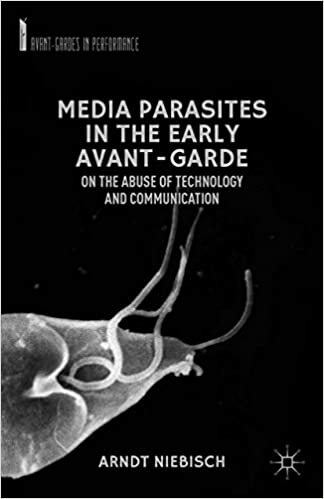 Niebisch retraces how the early Avant-Garde routine began as parasites inhabiting and worsening the rising mass media circuits of the click, cinema, and stressed and instant communique and the way they aimed toward making a media ecology in response to and encouraged by way of applied sciences akin to the radio and the picture cellphone. Thinking More About It 1. Contact or visit a local broadcast station and talk with one of the news producers. If possible, try to find out the following: a. What do you do during the day? b. How much of your day is spent writing? Planning? Overseeing newsroom personnel? c. What is the organizational structure at the station? Who is the news director? The station manager? Does your station have an executive producer? d. Do you like what you do? What is the most difficult part? The most satisfying? There is evidence to suggest that these devices are helping to maintain and grow news audiences. ” On a more practical level, technology has helped the networks deal with their budget problems. Although most new technology is expensive, it is also smaller, easier to use, and sophisticated enough to stretch other station resources. For example, in his “Road to Anywhere” segment, ABC reporter Mike Lee (2002) spent a recent summer covering the globe with nothing but a small digital video camera, a mobile phone, and a laptop with video editing software. Again, for the more important stories. Can be used in combination with a live report, introduced by the reporter from the news desk, or as a stand-alone story. Interview Also called SOT (sound on tape), sound bite, bite, or actuality (radio term). Usually a 10- to 20-second interview segment with a person connected to the story. Can be used alone or in conjunction with video. When the story is not as important, or when the deadline is such that reporters do not have time to put together a package.